When you manage your own business, it can be nice to have extra help sometimes. The right business credit card can be just the thing. A business credit card can help you finance those important purchases to keep your business going. It can reward your spending with rewards or cash back. 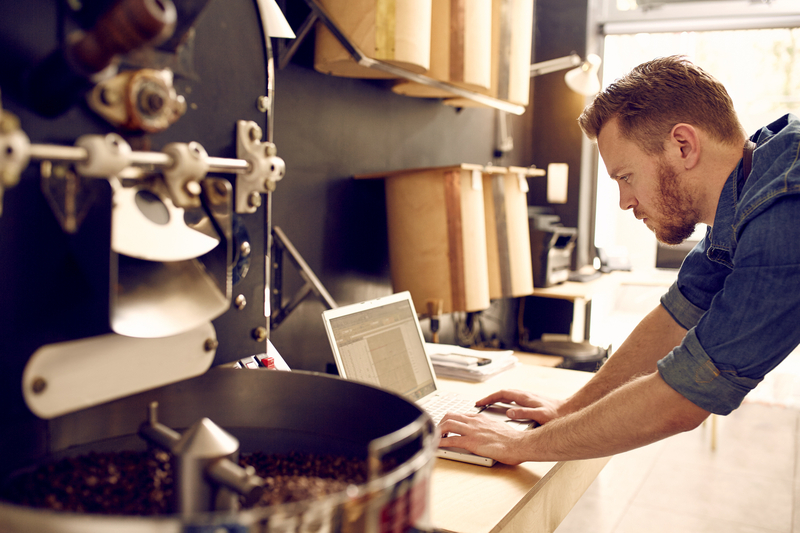 Or, even better, find a no-fee business credit card to help you keep your savings on track. First Citizens Bank offers two different business credit cards: one simple, easy-to-use option and one rewards-earning card. Opening a First Citizens Bank business credit card will make the most sense for business owners near a branch. 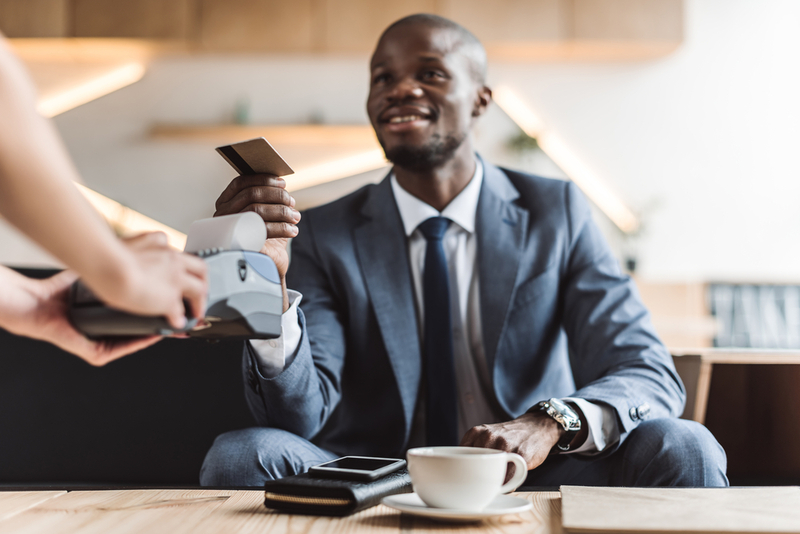 The bank operates over 500 branches in 20 states, mostly in the Western and Southeastern regions of the U.S.
Not every credit card is going to fit your financial situation. It’s important to figure out what you want and need from a credit card so it can best support you and your business. If you’re just starting out and can’t really afford another expense, look for business credit cards without annual fees. That way, you can focus on financing your purchases and building your business. Opening a credit card with a 0% introductory APR period can help you out if you have other high-APR credit card balances weighing you down. 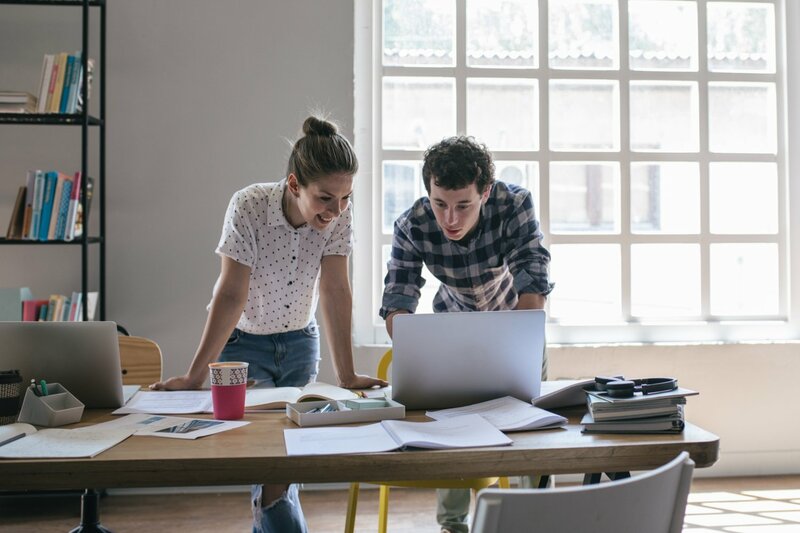 Having a set amount of time to pay down that debt without accruing even more interest can help you get a fresh start on your business. Both First Citizens Bank business credit cards offer the ability to add employee cards to the account for free, each with its own credit limit you can set. They also include auto rental collision damage waivers, purchase security and extended protection, travel and emergency assistance services, and fraud alerts. You can access your accounts online and on mobile so you can easily make payments and check your statements. If you have multiple cards, you can also choose to receive either individual or consolidated monthly statements. The First Citizens Business Visa Credit Card is a good option for business owners who need a simple card without too many frills or hoops to jump through. There’s no annual fee to own the card, which is helpful if you don’t need another expense to add onto your budget. The card also includes a six-month 0% introductory APR period for balance transfers. You can transfer your other high-APR balances to this card within the first six months and pay them off much more easily without accruing any more interest. Note that this 0% APR does not apply to purchases. However, you can avoid interest charges on purchases if you pay your balance in full within 25 days. If you’re intrigued by the Business Visa card’s introductory APR period, the Blue Business Plus Credit Card from American Express offers an even better deal. You have 15 months of 0% APR on both purchases and balance transfers. This is a great amount of time to help you get your business started or pay off previous debts. This American Express card also earns rewards at a pretty beneficial rate. You can earn 2X points on every dollar you spend, up to $50,000 per year. 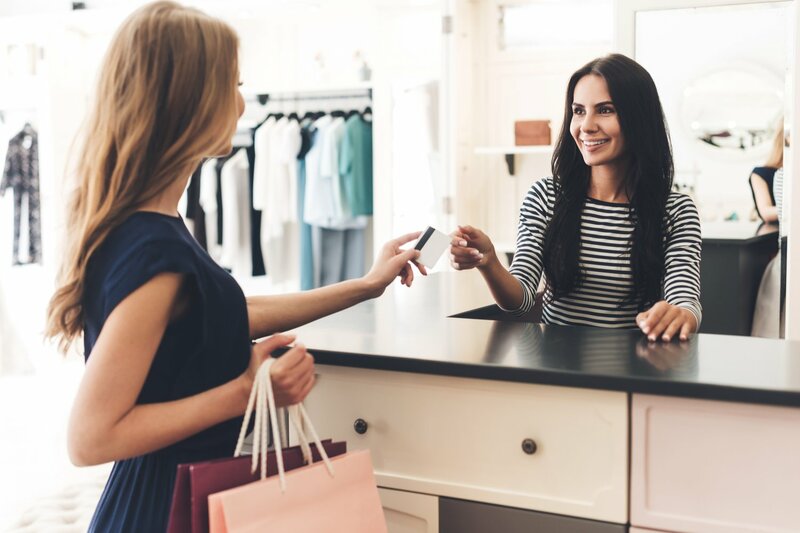 If it’s First Citizens Rewards you’re after, the Business Rewards Visa Card offers the chance to earn 10,000 Bonus Points when you spend at least $3,000 on purchases in the first 90 days of account opening. 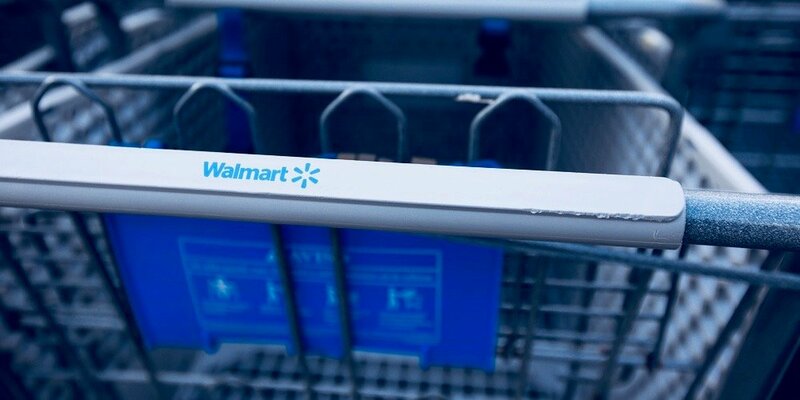 On a regular basis, you can earn 1x point for every dollar you spend on purchases, up to 10,000 points per month. You’ll have to use your points within three years of earning them before they expire. You have the option of upgrading your account to an Accelerated Rewards Tier. You can still earn the same Bonus Points, but you’ll earn 1.5x points per dollar. Plus, there’s no limit to the points you can earn with this Accelerated Tier, nor an expiration date on your points. Regularly, there is no annual fee. Should you choose to upgrade your account to an Accelerated Rewards Tier, you’ll have to pay a $150 annual fee. No matter which tier you earn at, there’s always a 0% introductory APR offer for the first six months. You can also add employee cards onto your account for free, which can help you earn even more points. You can use your points for travel rewards, cash back, gift cards, statement credit and more. The SimplyCash® Plus Business Credit Card from American Express offers a much more rewarding and cohesive points system for all cardholders. You can earn a whopping 5% cash back on the first $50,000 you spend on wireless telephone services and office supplies, 3% on the first $50,000 you spend in a qualifying category of your choice and 1% on all other purchases. Plus, you don’t have to pay an annual fee to benefit from these higher rewards. Like the other American Express card detailed above, this rewards card offers a 15-month 0% introductory APR, allowing you to safely pay off your purchases and high-rate balances. Who Is a First Citizens Bank Business Credit Card Right For? Opening a First Citizens Bank business credit card would make the most sense for business owners near a bank branch. That way, you can easily receive the support you need for your card and business. It may also make for an easier experience if you already have your personal bank accounts with First Citizens, so you can keep all your banking needs in one place. The bank’s business cards are helpful if you need a period of time to pay off other balances at 0% APR. However, you only have six months to do so. These cards don’t earn much by way of rewards, either. The Business Visa Credit Card doesn’t earn points at all. The Business Rewards Visa Card earns at a low level of rewards, and costs $150 annually to earn at a nominally higher rate. These First Citizens Bank business cards tend to be better for those looking for a simpler, no-fee credit card experience. Do Small Business Startup Loans With No Credit Checks Exist?